If you like common sense and hate political correctness, this one is for you. 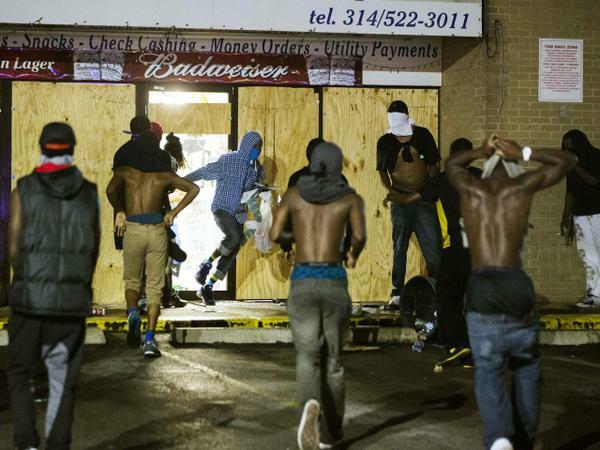 The response to the Darren Wilson decision by many in Ferguson is to destroy their own neighborhoods. Someone has to speak the truth.